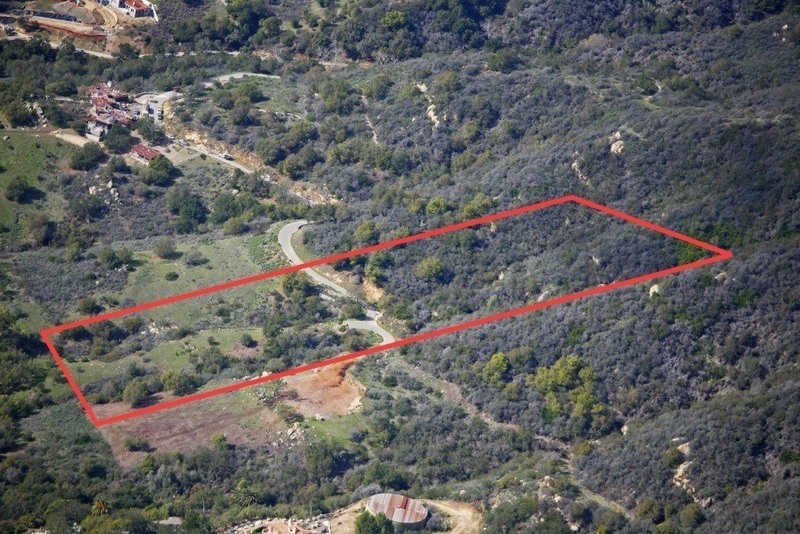 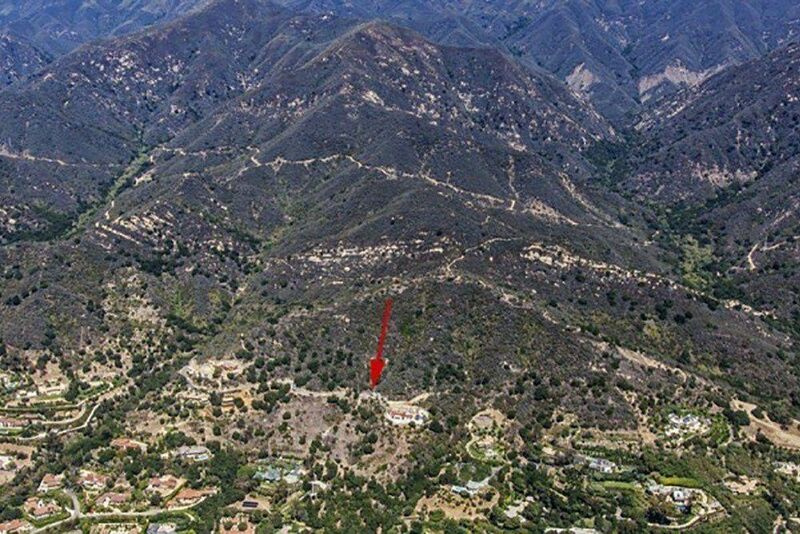 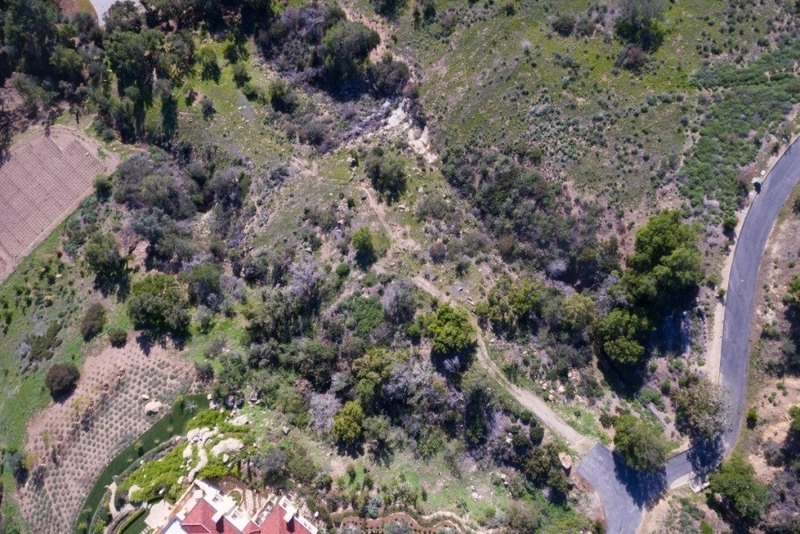 This premier 6-acre estate parcel is situated in a prime Montecito location, within the highly desired Oak Creek Canyon gated community. 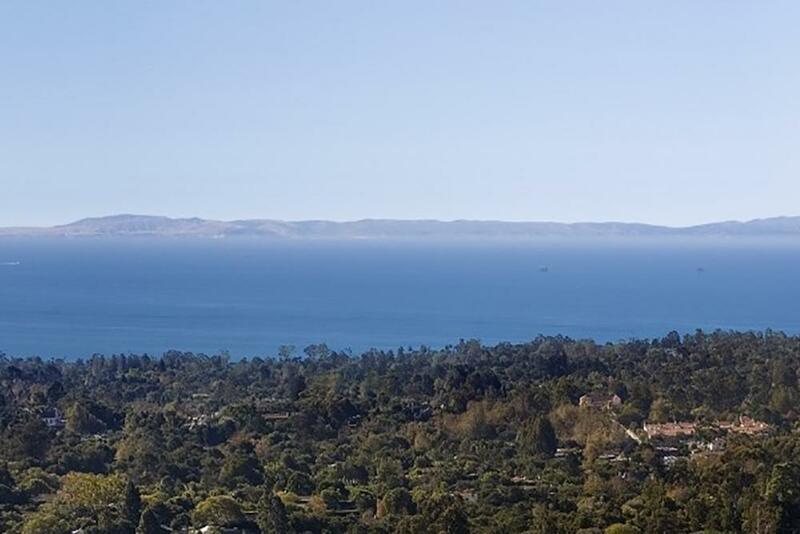 Surrounded by major estates, the property enjoys dramatic views of the ocean, islands, Santa Barbara coastline, and mountains. 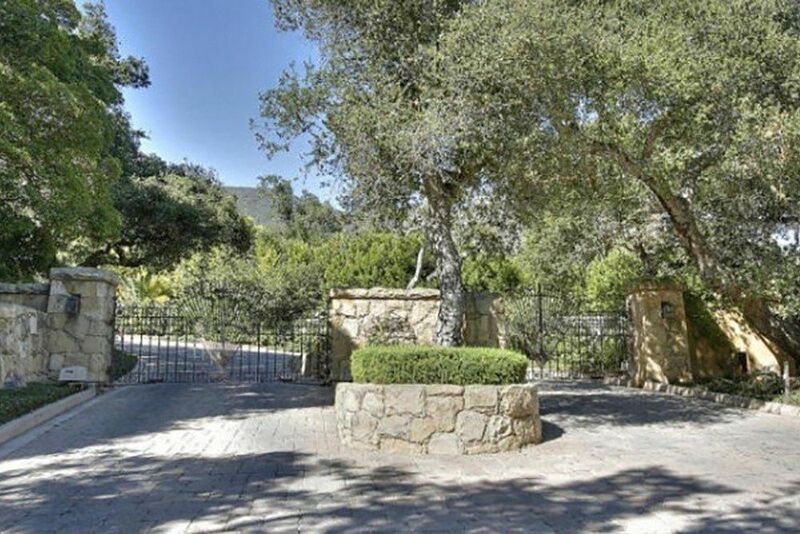 Situated within the Montecito Union School District. 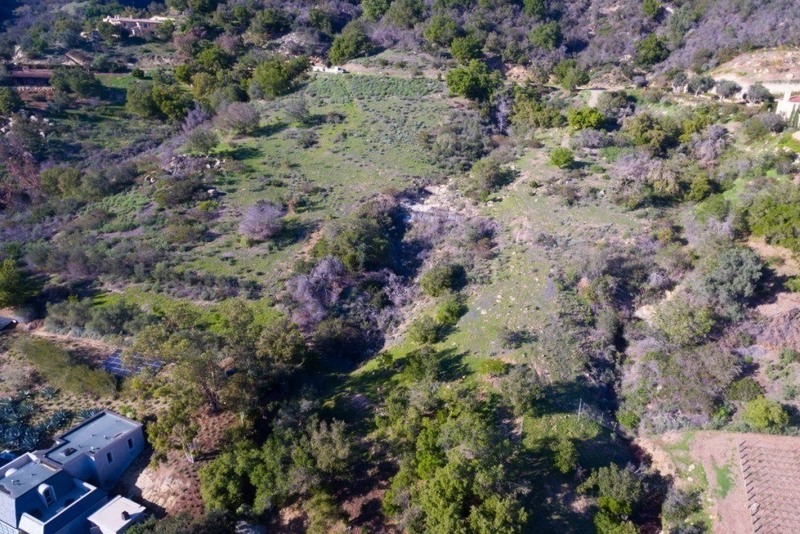 Plans available for a stunning Spanish Colonial Revival Estate with pool, bocce court, & gardens. 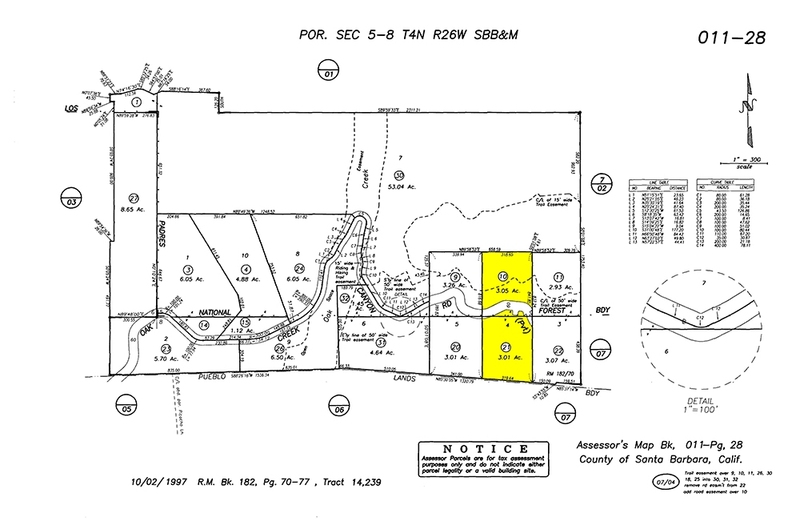 Water meter in place, with commitment letter! 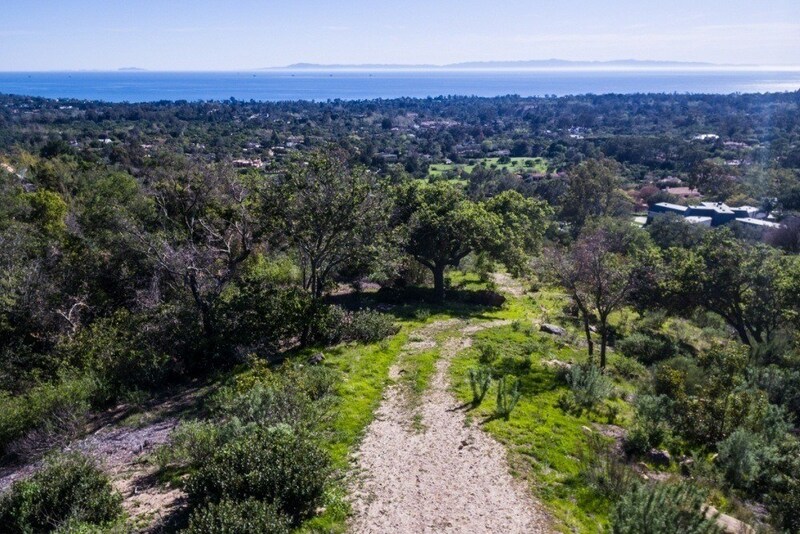 This is an incredible opportunity to build on one of the last remaining estate sites in Montecito.